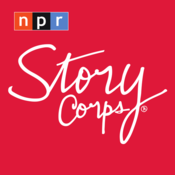 'Tis the season of reunions on the StoryCorps podcast, but we're bringing you something a little different for the holidays. In this week's episode, how one man's Jewish faith actually helped him find his spiritual calling... as Santa Claus. 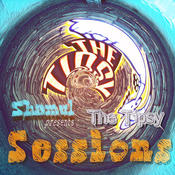 Lyt til StoryCorps, Tipsy Sessions og mange andre stationer fra hele verden med app'en radio.dk.